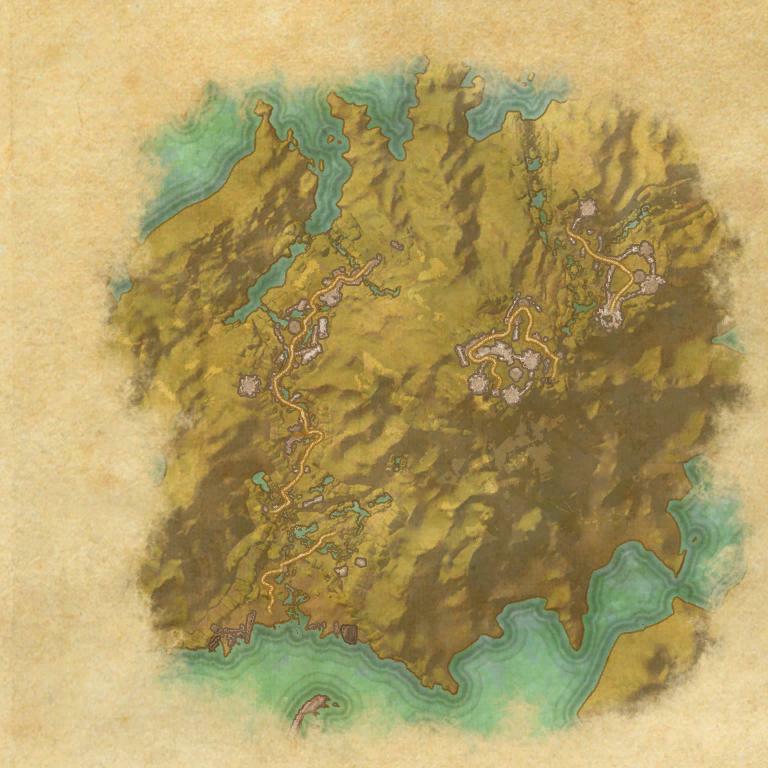 Tempest Island is a small island containing a group dungeon accessible from Malabal Tor. 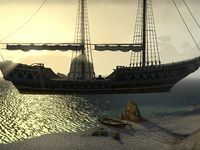 It has been invaded by the Maormer, who use it to hone their storm magic for a planned assault on the Valenwood coast. A group of Dominion soldiers led by Battlereeve Alduril needs your help defeating the Maormer invaders and their lamia allies. 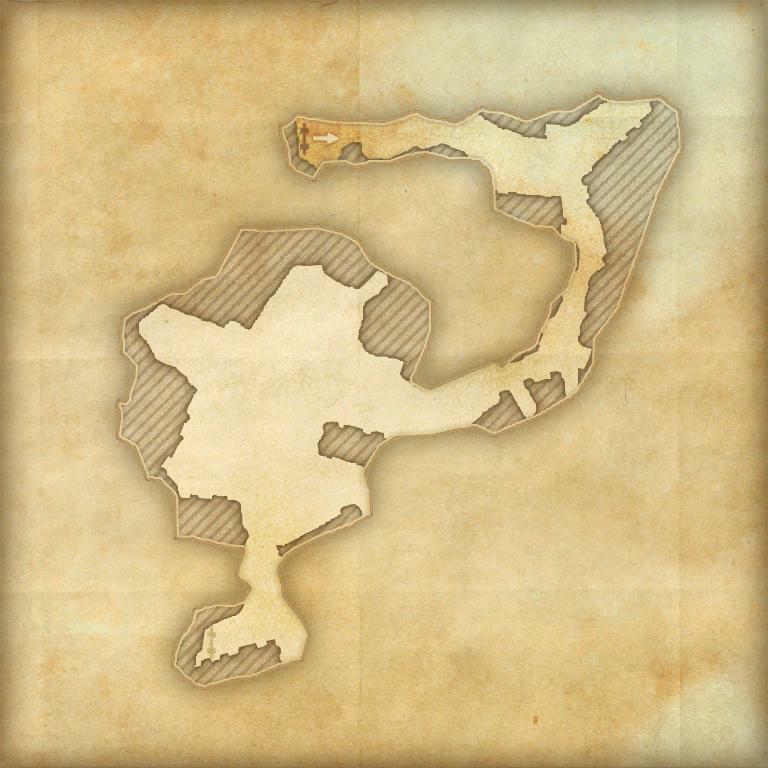 You can learn about its location from Turuk Redclaws outside Velyn Harbor, Vyric the White in Sentinel, or Strong-With-Tail in Windhelm. 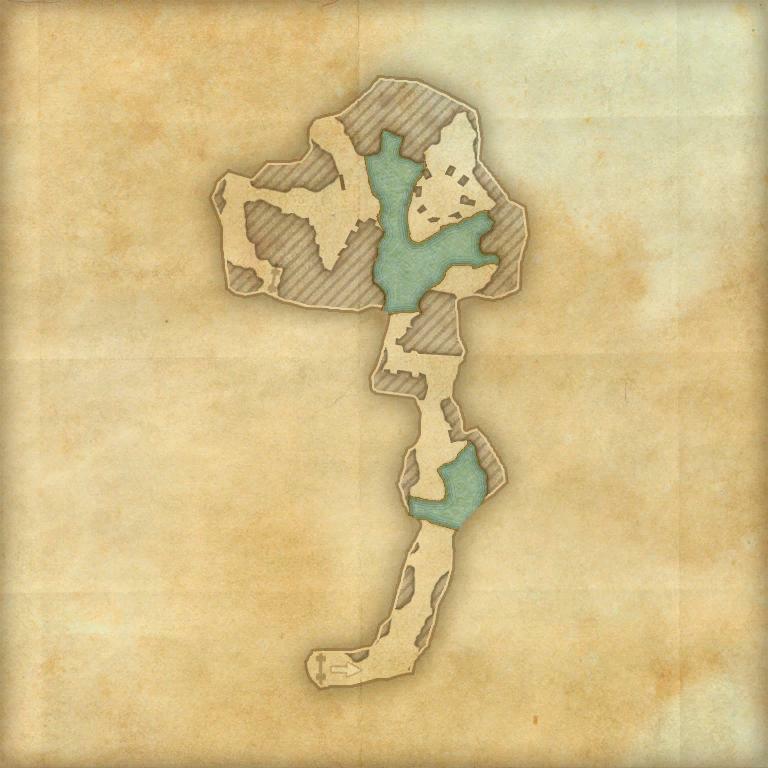 Tempest Island Objective: Join the expedition to conquer Tempest Island. Eye of the Storm: Defeat the invading Maormer on Tempest Island. Tempest Island Vanquisher 10 Defeat Valaran Stormcaller, Stormfist, and Admiral Neidir. Tempest Island Conqueror 10 Complete Veteran Tempest Island by defeating Sonolia the Matriarch, Valaran Stormcaller, Yalorasse the Speaker, Stormfist, Commodore Ohmanil, and Stormreeve Neidir. Burial at Sea 50 Defeat Stormreeve Neidir in Veteran Tempest Island, after invoking the Scroll of Glorious Battle. Veteran Sea Viper Slayer 10 Defeat 550 Sea Vipers in Veteran Tempest Island. Veteran Tempest Lamia Slayer 10 Defeat 600 Lamias in Veteran Tempest Island. Tempest Island Survivor 50 Defeat Sonolia the Matriarch, Valaran Stormcaller, Yalorasse the Speaker, Stormfist, Commodore Ohmanil, and Stormreeve Neidir in Veteran Tempest Island, without suffering a group member death. Tempest Island Assassin 50 Defeat Sonolia the Matriarch, Valaran Stormcaller, Yalorasse the Speaker, Stormfist, Commodore Ohmanil, and Stormreeve Neidir in Veteran Tempest Island within twenty minutes of starting the dungeon. Timer starts when players engage the first group of Lamia. 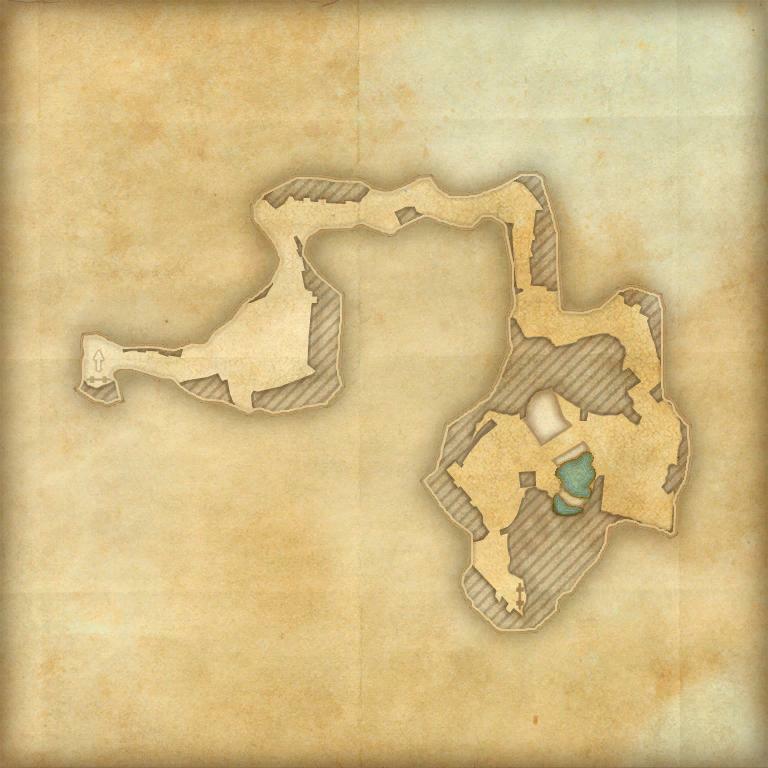 Before dungeon scaling was introduced in Update 5, Tempest Island was designed for levels 34–37. This page was last modified on 2 March 2019, at 21:11.